One need only consult the government's own accounting of all its giveaways to see how politically skewed successive governments have rendered our tax system. If I had Finance Minister Bill Morneau's money, I'd buy a first-class ticket to Paris, then find the nearest Porsche dealership, acquire a loaded Carrera, drive straight to that villa in Provence he owns through a shell company, and send a note back to Prime Minister Justin Trudeau and the Canadian public tendering my resignation and wishing everyone the very best in the years to come. Canadians would never hear from me again. Instead, Morneau puts up with a remarkable dose of ridicule, almost daily, for being wealthy. He now seems ready to punish himself financially, a price Canadians evidently demand from rich people who want to enter public service. (Serving in cabinet is apparently such an enormous privilege that ministers are expected to surrender their holdings to a trustee who may or may not ruin them financially while they're working long hours for a salary that's tiny relative to what some of them were making in the private sector). Morneau is now even promising to donate new profits from part of his stock portfolio to charity. He's effectively offering to pay for his job, if only he can stay on as the government's biggest whipping boy. Why he would want to do that is a matter for psychologists. But he's also willing to trot around the country repeating nonsensical talking points concocted in Trudeau's central messaging department, banging on about making wealthy Canadians "pay their fair share," and how the government is committed to "tax fairness," as though such a thing exists. The reality is this: our tax system is so distorted by politically motivated exceptions and giveaways that the concept of fairness is meaningless. Morneau might as well be talking about tax "niceness." One need only consult the government's own accounting of all its giveaways to see how politically skewed successive governments have rendered it. 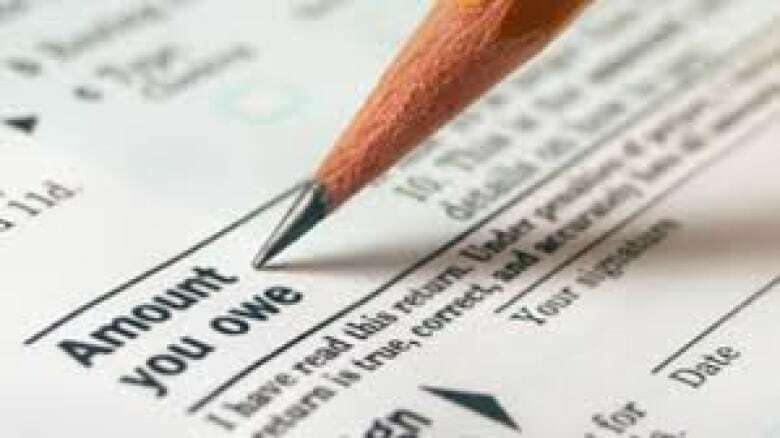 The latest report on federal tax expenditures details 182 credits, deductions and exemptions for 2015, totaling $117 billion. In other words, Ottawa is giving away roughly half the money it brings in from income taxes and the GST. The logging tax credit. The deduction for clergy residence. The deduction for tradespersons' tool expenses. The expensing of advertising costs. The non-taxation of registered charities. Et cetera, et cetera, all the way up to massive breaks like exemptions of the profits on selling your home (which advantages homeowners), the child tax benefit (which advantages parents), RRSPs (a disproportionate advantage for medium-income earners) and the exemption for registered pension plans (which advantage employees lucky enough to have pensions at all). And each break represents a revenue loss that other taxpayers have to make up. "It's an awful lot of money," says Sahir Khan, one of the economic detectives at the University of Ottawa's Institute for Fiscal Studies and Democracy. "It's kind of a big deal. And all these measures do not undergo the normal level of parliamentary scrutiny that other kinds of government spending receive." Furthermore, says Khan, the $117 billion figure is probably low. The Department of Finance, he says, actually has no idea of what some of the exemptions and deductions are costing the taxpaying public. Each of the breaks, of course, was written into the tax code to further some government's idea of a noble objective, usually meaning something that benefitted its particular voter base. 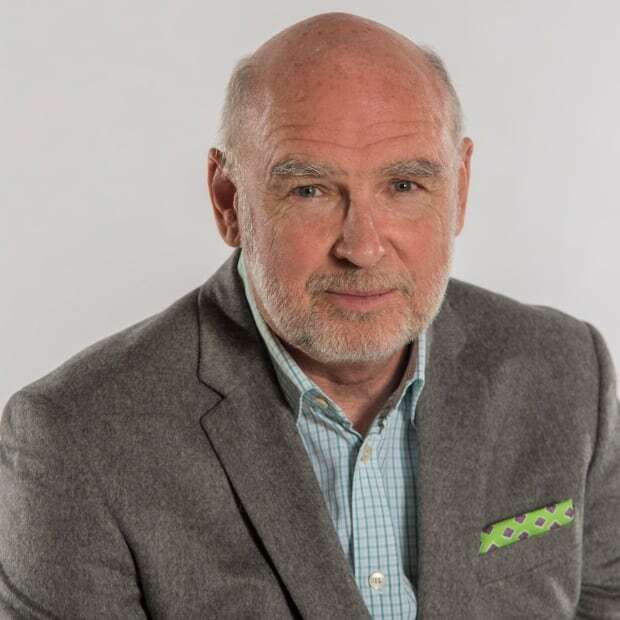 (In the case of our current government, that means the middle- and lower-income Canadians it invariably describes as "hard-working," as opposed to higher-income citizens it basically characterizes as non-hard-working tax avoiders). And once created, each break becomes sacred. Each creates a sort of cognitive dissonance: my tax breaks are normal and completely fair, but everyone else's are reversible, if need be, to reach systemic fairness. That thinking applies to everyone. 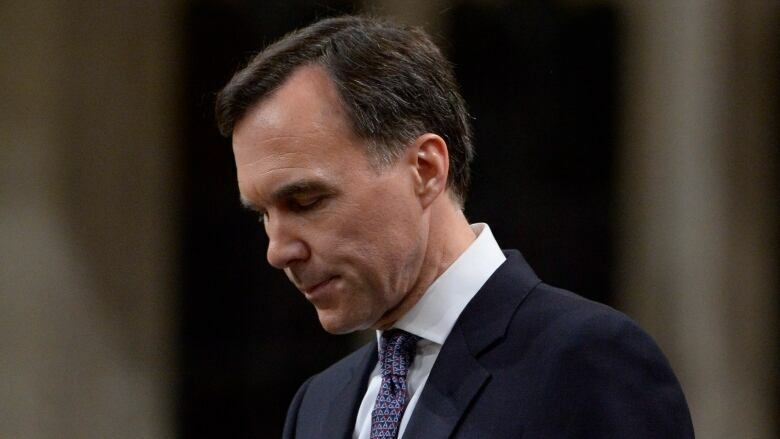 No doubt Bill Morneau considers the income trusts and numbered accounts he uses to minimize his personal tax exposure to be fair, even as he talks about the need to eliminate measures unfairly used by, say, doctors or other high-income entrepreneurs. As tax policy expert Vern Krishna puts it: "Mr. Trudeau is not going to tell you that when he gets his rather substantial parliamentary pension, he will be able to split it with his wife to reduce his tax exposure." "All decisions concerning taxation," says Krishna, "are political. Every tax break detracts from fairness." Given that, is there any way to measure our system's fairness, which Morneau and Trudeau say needs to be made more fair? One way is to look at "progressivity." Western nations have accepted that the rich should not just pay more, but should pay a great deal more – a greater percentage of their income than those further down the income scale. Well, according to the Organization for Economic Cooperation and Development, Canada is already more progressive than a long list of countries, including Japan, Switzerland, Austria, France, Spain, Norway, Italy and the United States. The Fraser Institute puts it another way: "55.6 per cent of all federal, provincial, and local taxes are paid by the top 20 per cent of income-earning families, while this same group earns 49.1 per cent of the country's total income." As for the "one-percenters" the government is now targeting, they already contribute about the same amount of taxes as the entire bottom half of Canadian taxpayers. In fact, once government transfers like tax credits and refunds are taken into account, the lowest 40 per cent of earners pay no taxes at all, and are actually enriched by the government, while the top 20 per cent part with about 34 per cent of their income. Yes, yes, I know, damned statistics. But I prefer them to demagoguery, which is what we are hearing at the moment from Bill Morneau and Justin Trudeau, whose real problem is controlling their urge to spend public money.